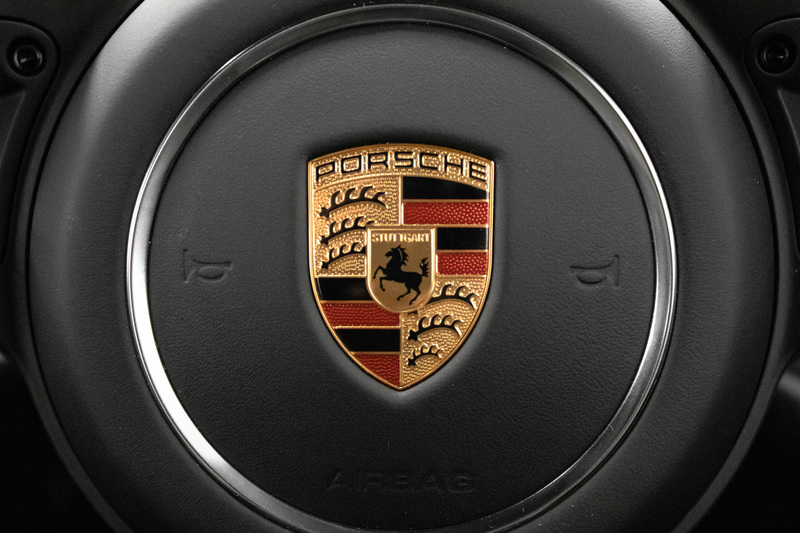 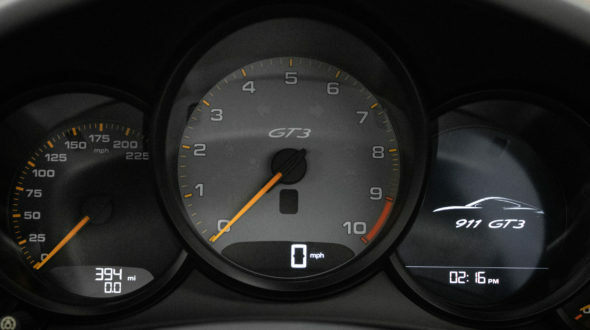 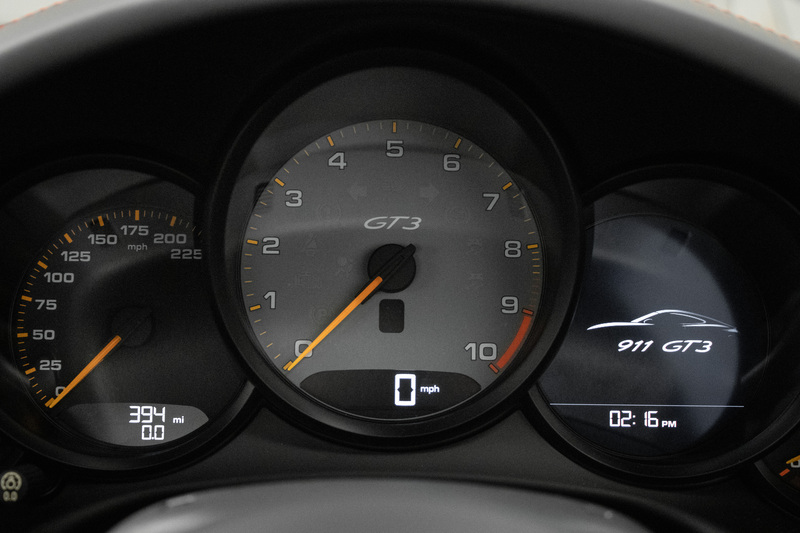 The second generation 911 (991) GT3, know as 991.2 pushed the performance envelope even further. 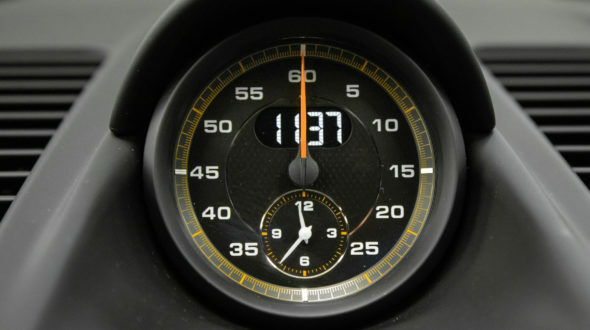 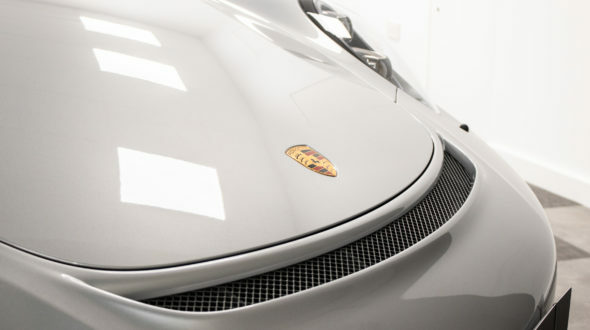 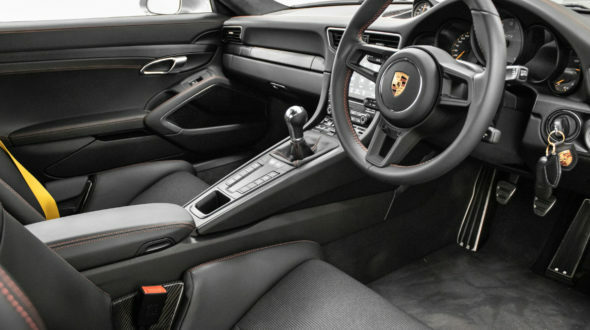 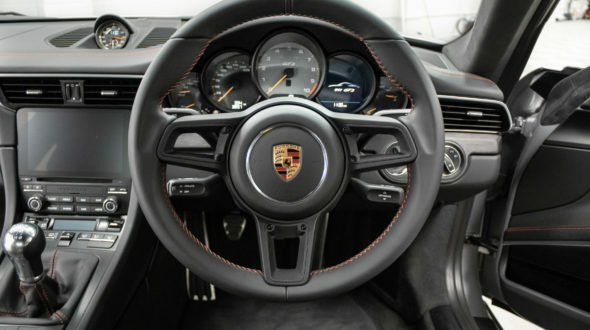 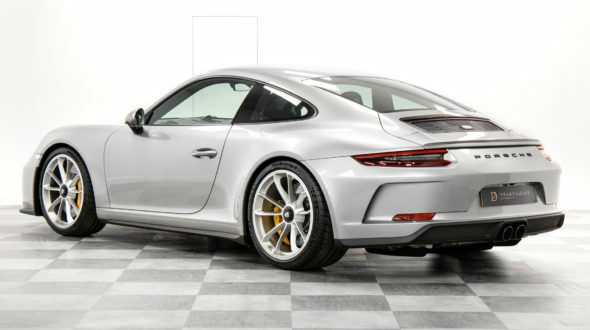 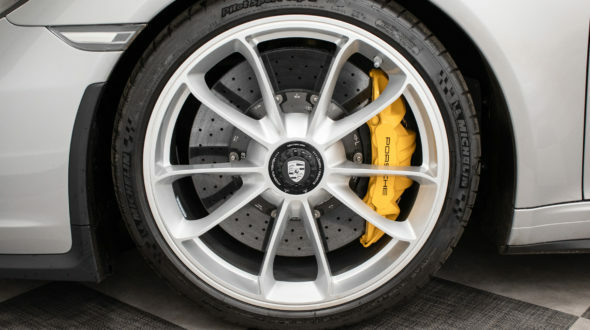 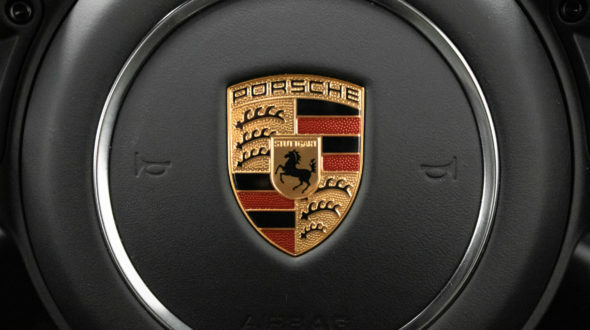 Built it two phases, the second phase of production offered purchasers the option of the ‘Touring’ package which toned down the GT3 by removing the large, fixed rear spoiler whilst still retaining all the performance and the all important 6 speed manual transmission, much like the 911 R which was produced for the first generation of 991. 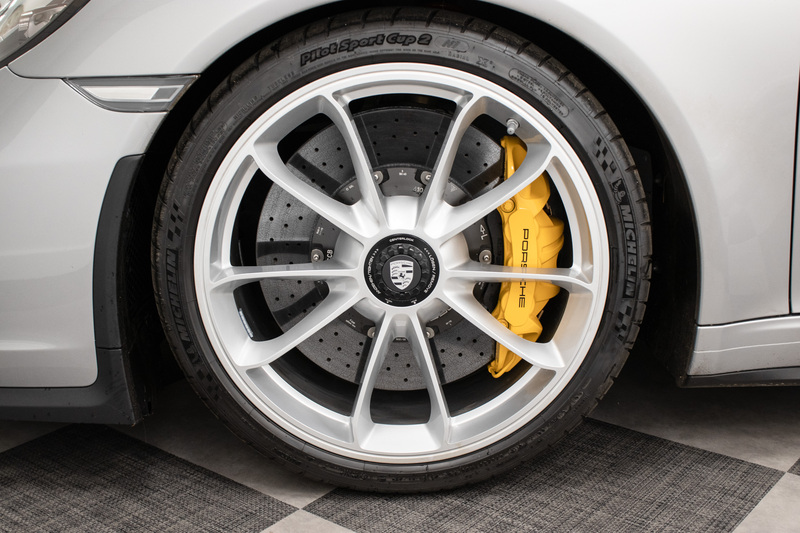 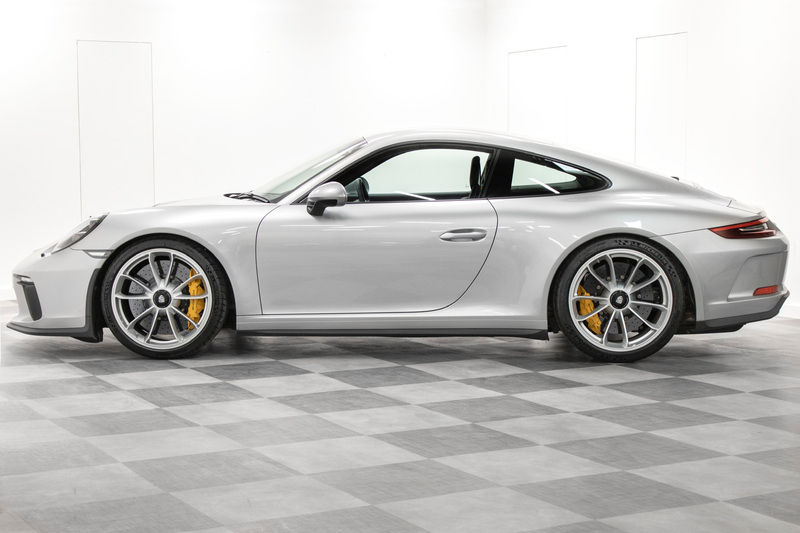 911 R was produced in small numbers, but due to the touring package only being offered later, the 911 GT3 Touring is actually a rarer car with just 47 UK RHD examples delivered. 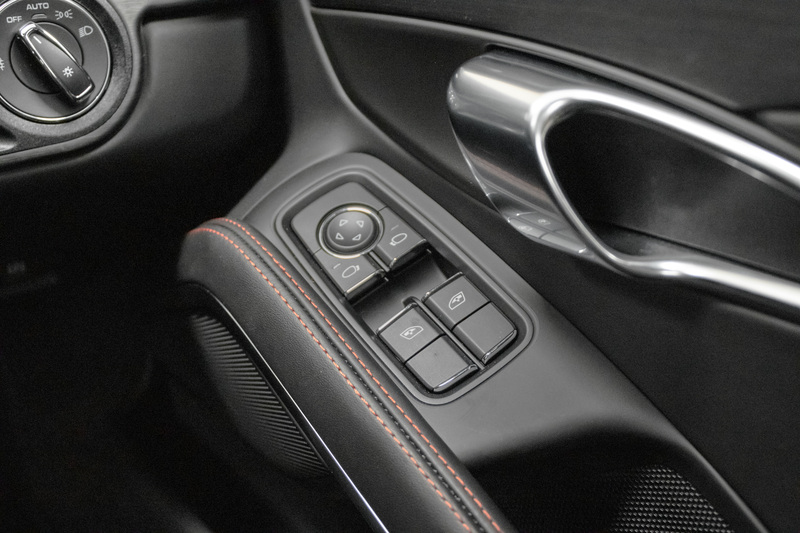 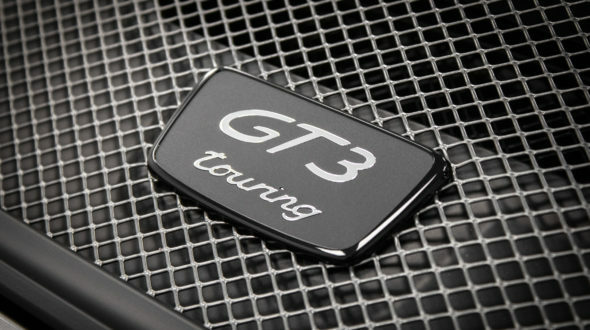 The normally aspirated 4 Litre flat 6 produces 500 BHP and 339 Lb Ft of torque propelling the car to 62 MPH in 3.9 Seconds and on to a top speed of 198 MPH. 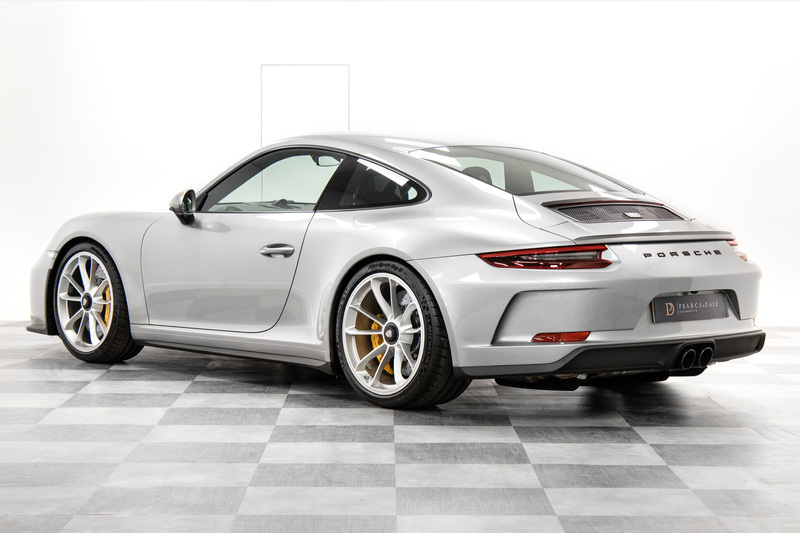 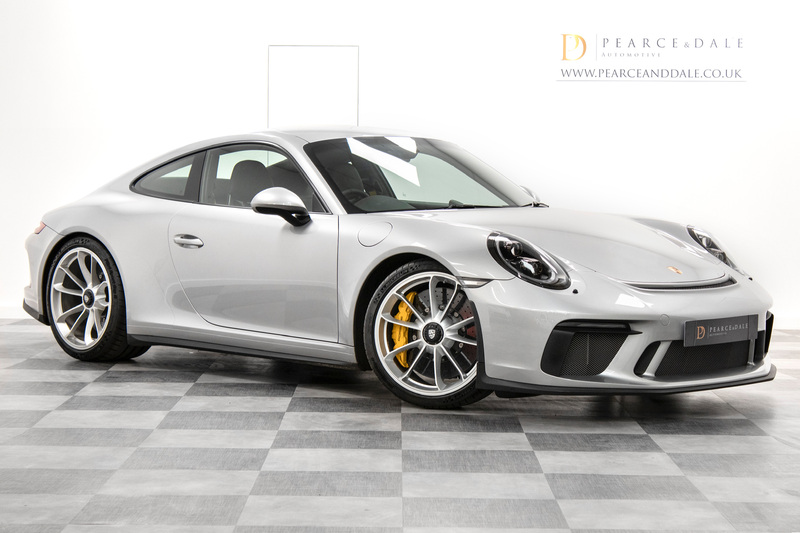 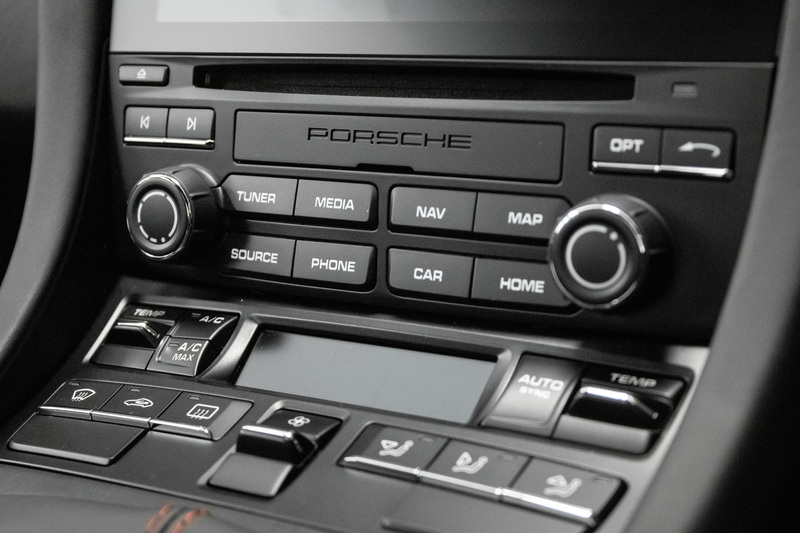 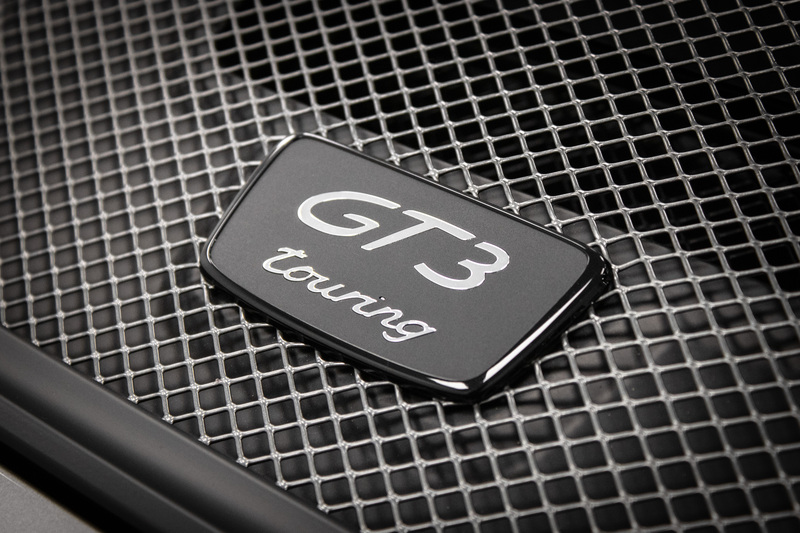 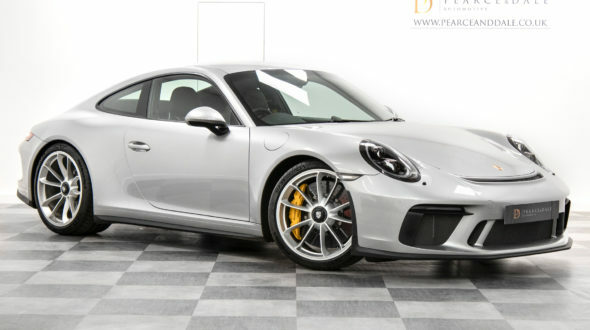 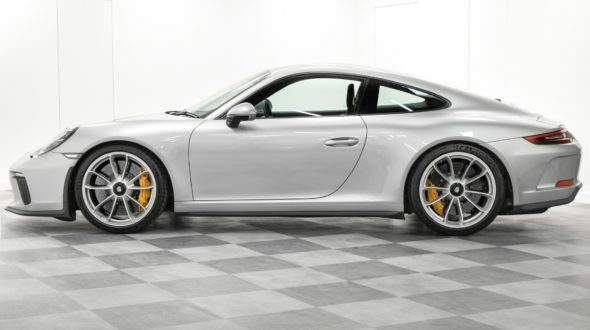 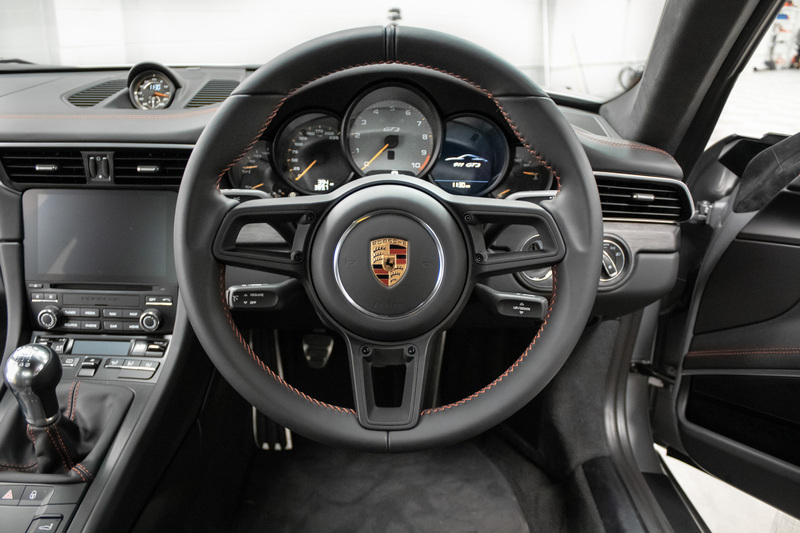 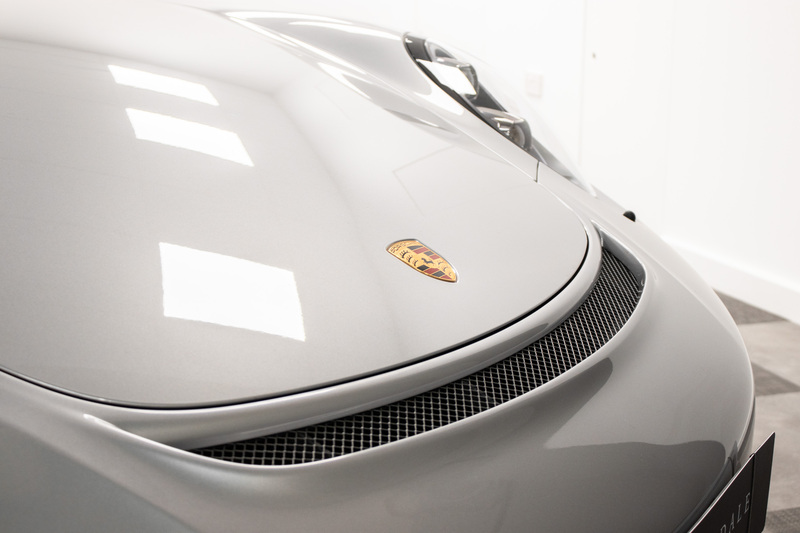 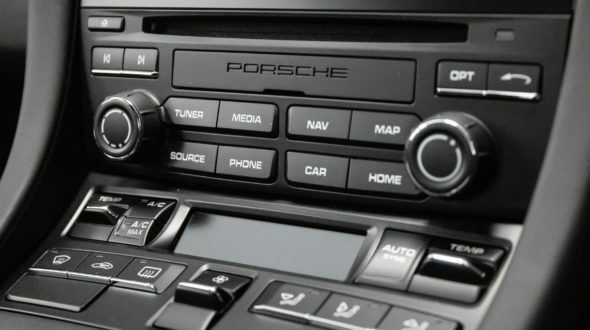 UK Main Dealer Supplied on 2nd March 2018, a beautifully specified and classy GT3 Touring in a colour commensurate with the understated nature of the touring package. 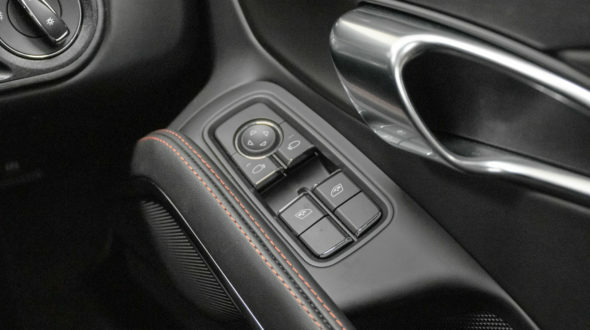 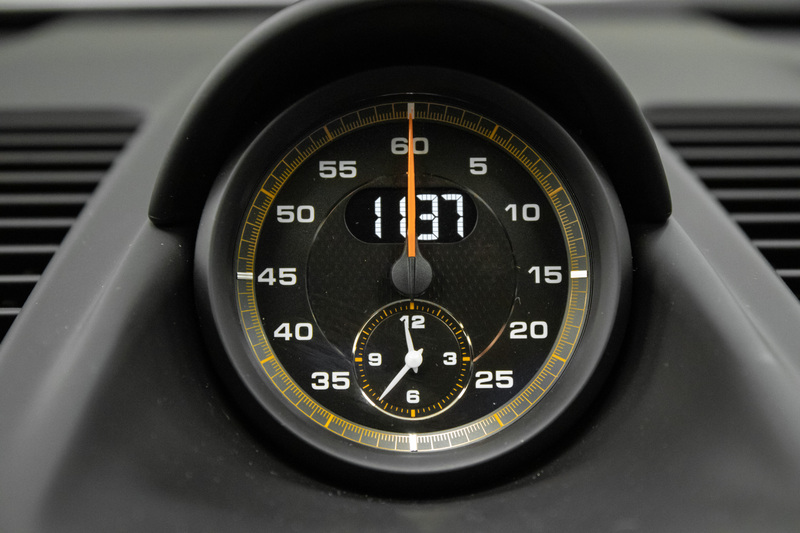 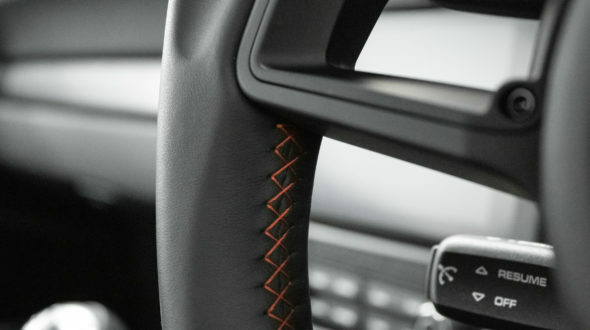 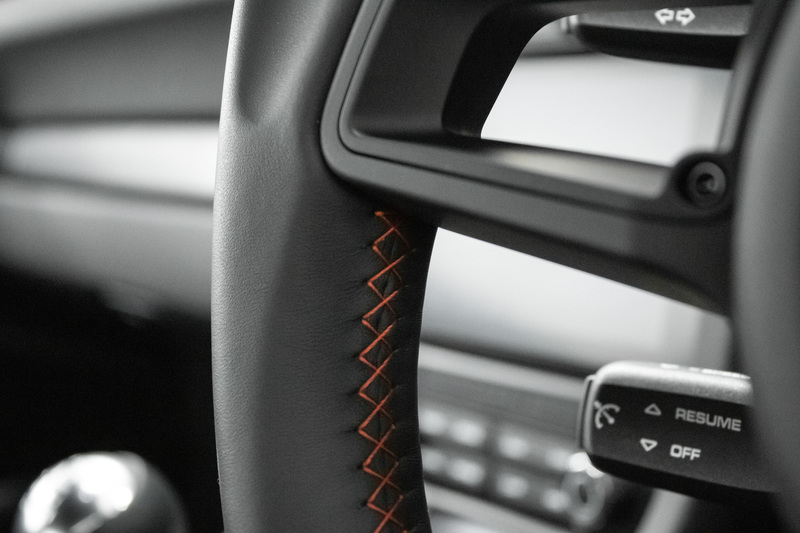 It’s first service isn’t due until March 2020 or at 20,000 Miles, 2 Recorded Keepers, Supplied with the balance of manufacturers warranty until 1st March 2021.